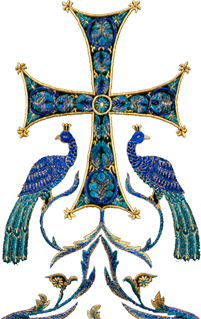 Diocese of Chicago and Mid-America - ROCOR - Application period for the Pastoral School fall semester is now open! 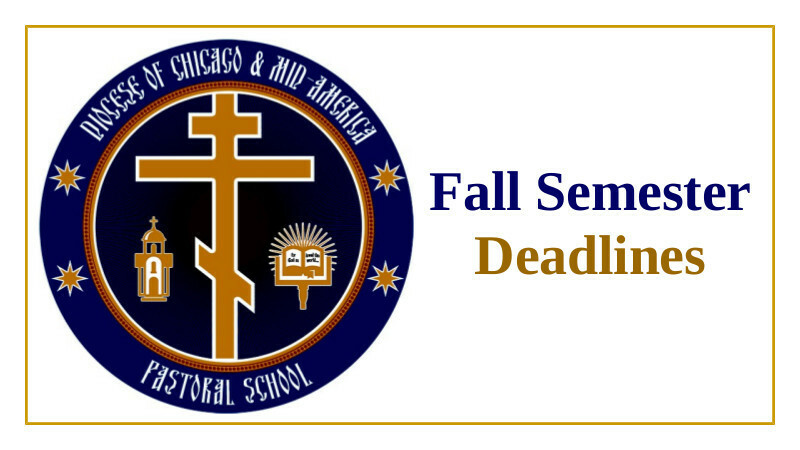 The application period for the Pastoral School fall semester is now open! Students must apply not later than September 1 to be considered for admission. Please note that Pastoral Theology majors’ wives may register at a discounted rate for the Orthodox Studies major. Students may wish to apply before the September 1 deadline so that they can take advantage of the need-based scholarships available to incoming students (applications for scholarship are due August 15). More information on admissions may be found at THIS LINK. More information on scholarships may be found at THIS LINK. The application for all Pastoral School programs can be found HERE. Visit the Home Page of the Pastoral School.